Lupin is just what you need! This Idaho native plant is not only gorgeous but full of benefits as well! Lupin is perennial, which means once you plant it and it grows, it will stay around a for seasons to come with little maintenance. They spread so a few is all you need to get started and collecting their seeds to plant more is always an available option! 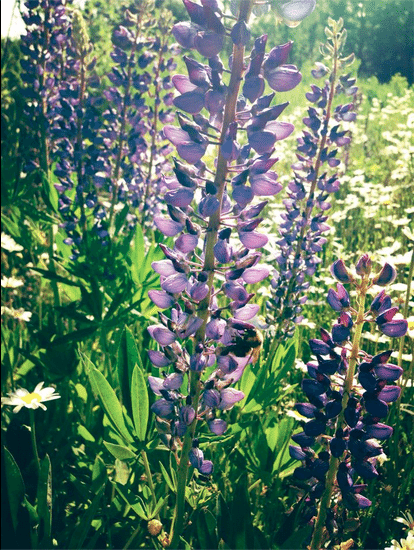 Lupin keeps weed growth down and gives your soil that little bit of nitrogen it needs to be successful and plentiful for any other plants that join your garden family!